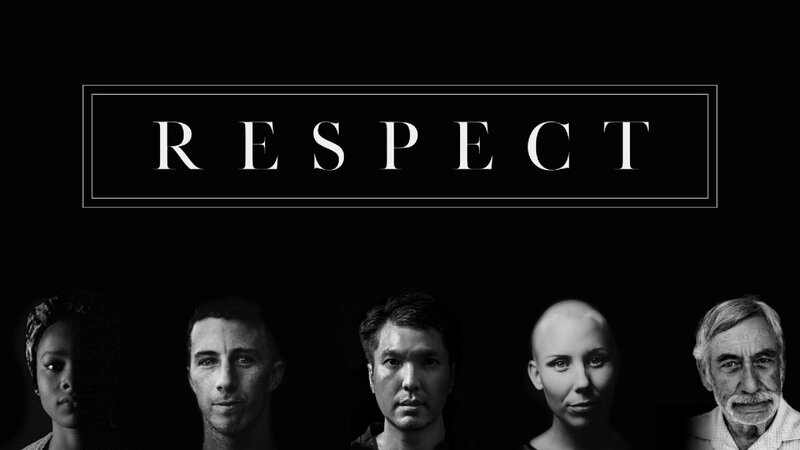 This weekend we kicked off our new series, RESPECT, and heard a very important conversation about racism. As Chad puts it, "racism is not a skin problem, but a sin problem." 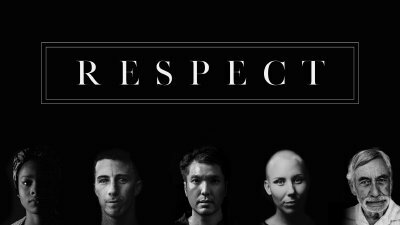 Don't miss this important discussion and hear what God has to say about diversity and respecting everyone. Watch the full message online now!